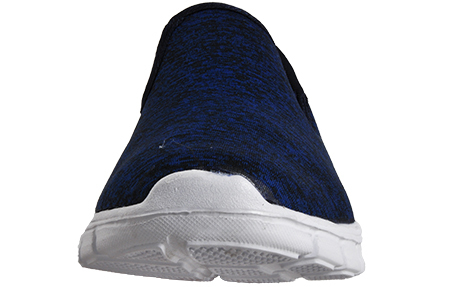 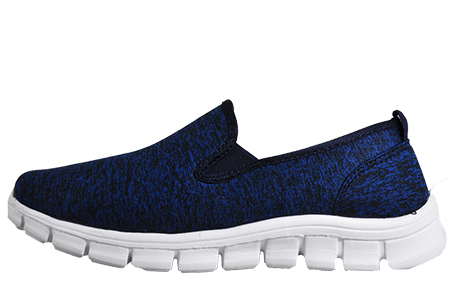 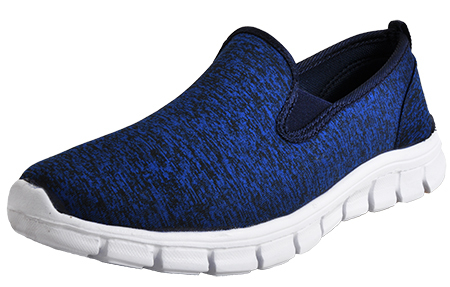 The ultimate slip-on trainer with comfort in mind! 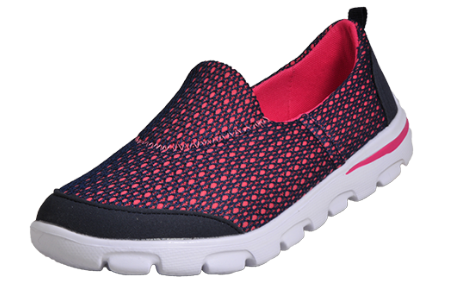 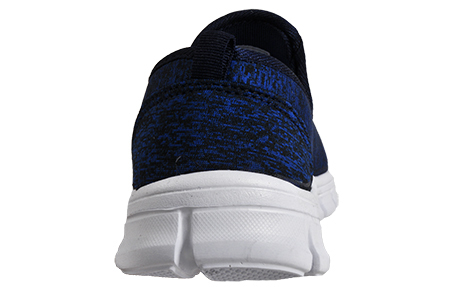 Crafted with lightweight and comfortability in mind, these Airtech Pro Walk New York Superlite women’s trainer feature a breathable textile upper, making them a perfect companion for all day everyday wear. 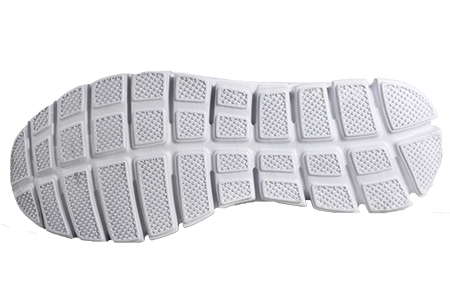 Designed with a superlite midsole and high abrasion outsoles providing excellent durability and traction for everyday wear.